ACMA research found that almost one in six households moving to an NBN service was left without a working connection for more than a week. For almost one in 10 households, the interruption was for more than two weeks. The NBN Service Migration Determination requires telcos to conduct a line test to check their customer’s new NBN service is working after installation. 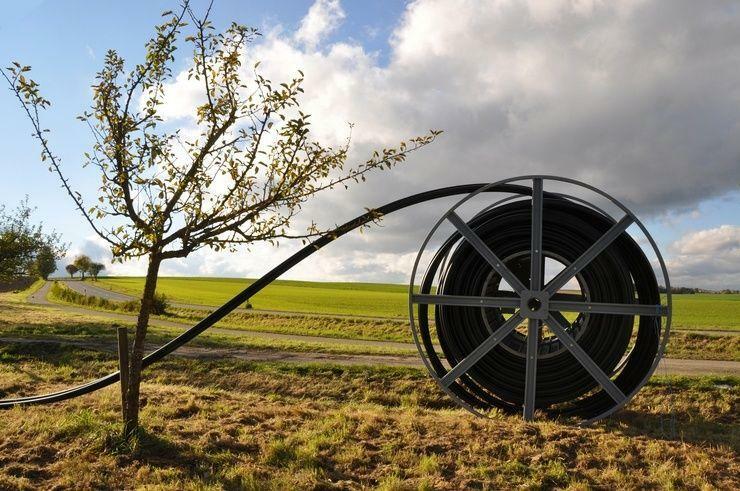 They must also verify that any existing copper line used to connect a customer to their new NBN service is capable of delivering the maximum data speed specified in their chosen plan. The new rules also ask telcos to offer an interim service or make another acceptable arrangement to customers where their new NBN service is not working and can’t be fixed within three days. Finally, telcos must also move quickly to resolve consumer complaints, drawing in other companies in the NBN service supply chain when necessary and stopping the ‘buck-passing’ of complaints between providers and NBN Co. The new rules will give consumers greater confidence that their telco will make sure their NBN service will work as expected and provide options if their connection doesn’t work, said ACMA chair, Nerida O’Laughlin. “For some customers, an acceptable arrangement might be an uplift in their mobile data allowance. For other, it might be a billing rebate or payment to help cover the data charges,” said O’Loughlin. The new requirements complement the recently announced service continuity standard and cover fibre-to-the-node, building and curb technologies. The rules will be directly enforceable by the ACMA and where breaches are found, the agency will commence court proceedings seeking remedies such as injunctions and civil penalties of up to $10 million. Meanwhile, the Communications Alliance welcomed the new rules and said while it was “pleased with the overall instrument, challenges remain in terms of the short implementation timeframes. “Smaller providers, who may not be readily able to provide mobile interim services, are also likely to face challenges to comply with aspects of the new instruments,” said Communications Alliance CEO, John Stanton. “Nonetheless, we believe that collaboration with the regulator was effective and will contribute to an improved consumer experience for consumers migrating to the NBN,” he added.